Plan your next campout or get-away at one of our fine, yet affordable facilities. We offer everything from campsites to dining pavilion and even a lake. To view facility information and upcoming events, click on the logo or the corresponding link below. Below the three location links are rental rules and guidelines. RESERVATIONS CAN ONLY BE MADE 1 YEAR IN ADVANCE. IF YOU SELECT A DATE FURTHER OUT THAN 1 YEAR THE SYSTEM WILL SHOW IT AS UNAVAILABLE. To better manage our camps, we request that units make facility reservations at least two weeks in advance. That way we can assure that the camp is properly staffed. The online reservation system blocks all attempts to make a reservation less than two weeks prior to a desired date. Units requesting a short-term camp reservation less than two weeks before a desired camping trip must contact Rentals@AlamoAreaBSA.org to check availability. Credit cards and eChecks are accepted online. Cash and check payments must be processed in-person. You can make multiple reservations prior to check-out by selecting “add items” and selecting another facility/campsite. To make a full weekend reservation, please select the Saturday date as the date of rental to see availability from Friday to Saturday and Saturday to Sunday. Please contact us at Rentals@AlamoAreaBSA.org for more information. 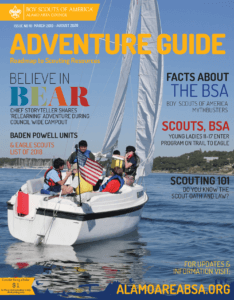 Non-Scouting Groups may reserve campsites and facilities at BCSR or MFSR. 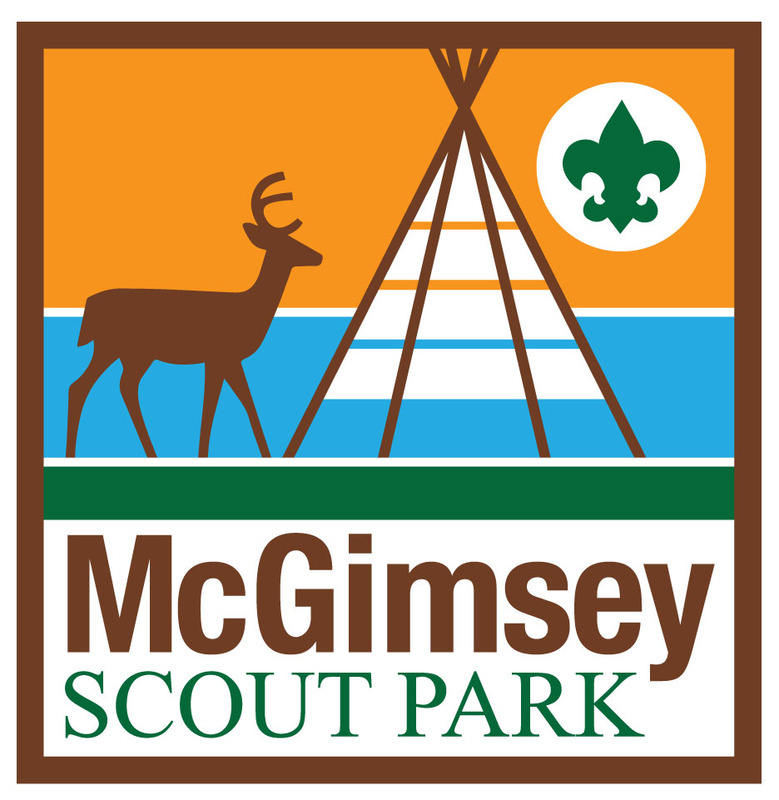 Due to deed restrictions McGimsey Scout Park may only be rented out to BSA chartered units. Rentals cancelled earlier than 3 days prior to the arrival of the reservation are transferable; otherwise you will receive a refund by check minus a 20% cancellation fee. If the reservation is cancelled within 3 days, no refund will be given. Transferable reservations are only valid within the same calendar year of cancellation of original date. Example: if the original reservation was planned for June and cancelled sooner than 3 days, transferred reservation must be used by December 31st of the same year. Use the Rental Search Tool to check availability for a facility of your choice. You can filter your results by any combination of camps and/or type of facility (example: All Camps – Campsites only) and get a list tailored to match your needs. If you want to rent a campsite an entire weekend, select the day between the check-in date and the check-out date.